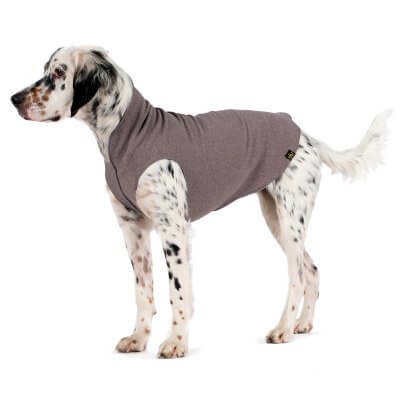 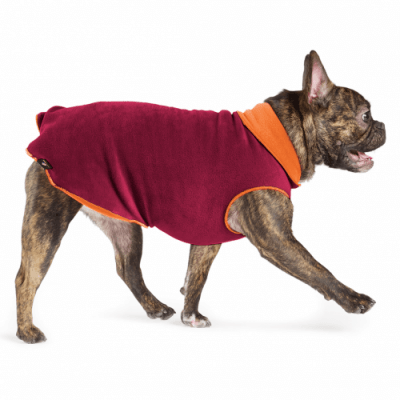 GoldPaw Series is available in 15 different sizes, varying from size 2 for a Chihuahua up to size 30 for the Great Dane. 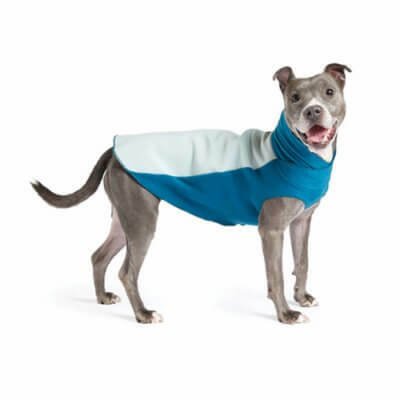 Can I wash the products, and do they shrink? 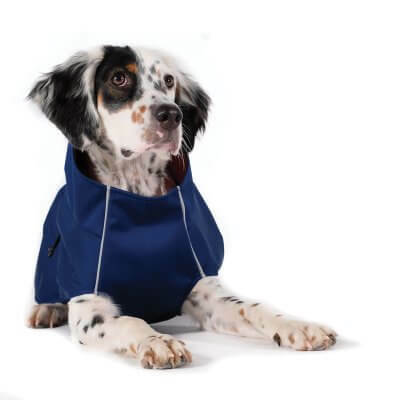 Yes, all of our garments are machine washable, and they do NOT shrink. 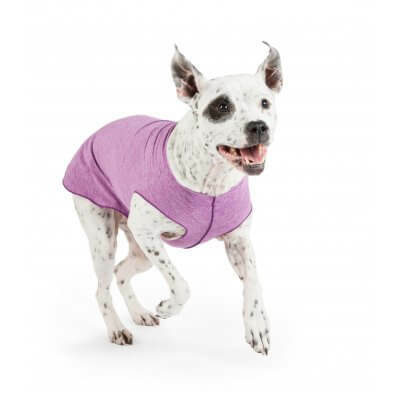 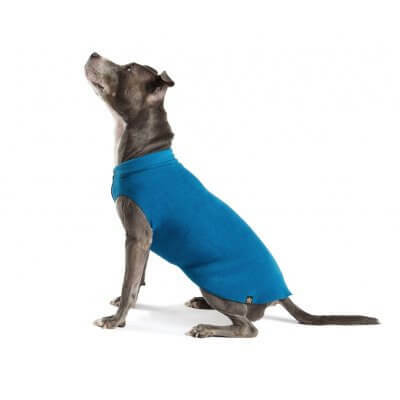 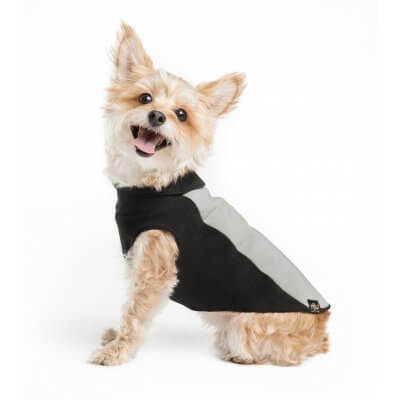 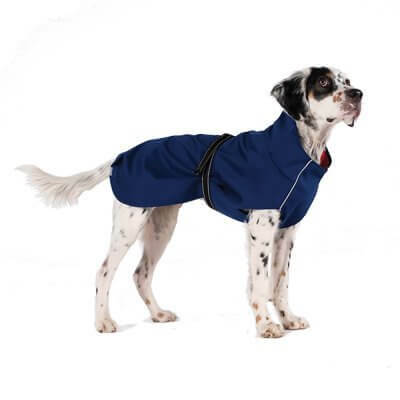 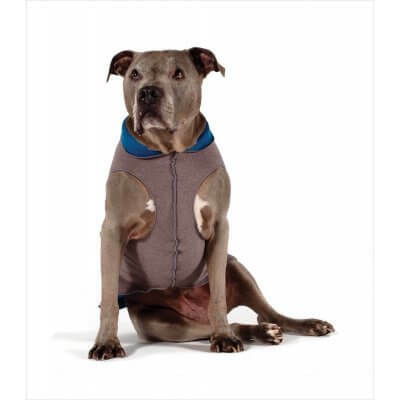 Gold Paw Series is a family-run dogwear company dedicated to improving the lives of dogs and their owners with thoughtful and practical solutions.